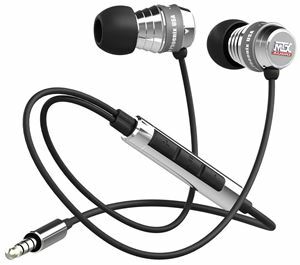 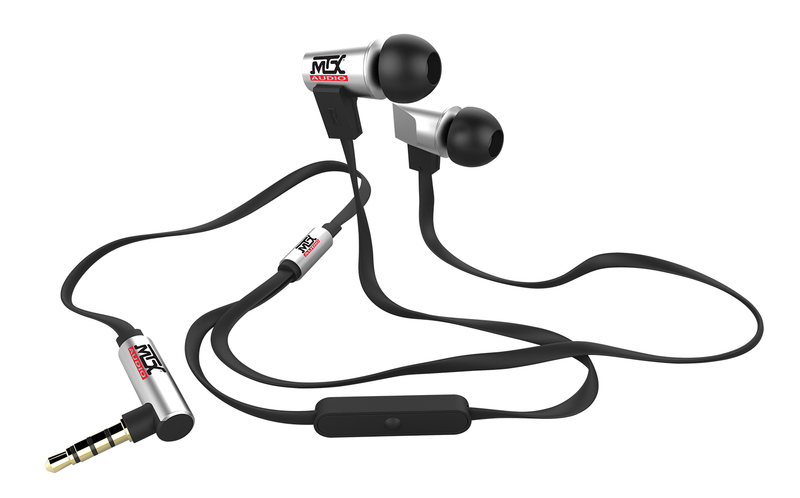 MTX StreetAudio iE5 In-Ear Acoustic Monitors are designed to deliver the MTX sound experience that fans have craved for over 30 years to your mp3 player, smartphone, tablet, or computer. 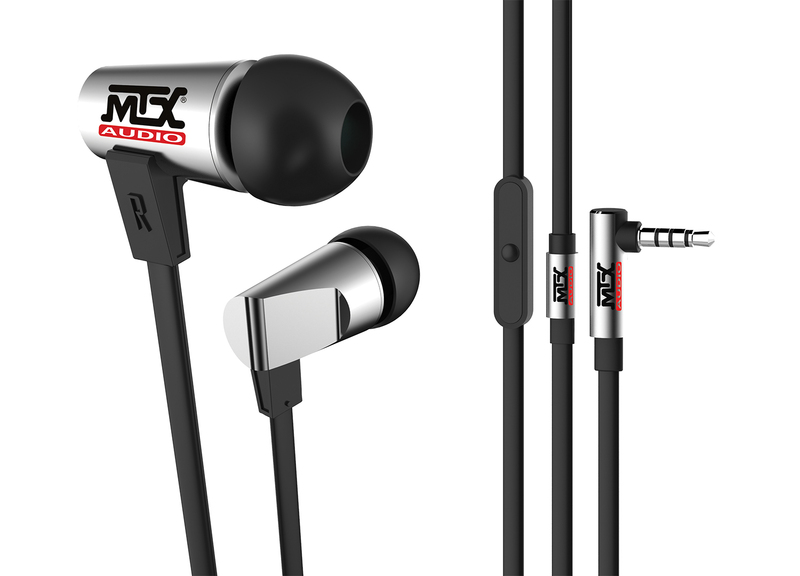 The iE5s include a protective, zippered carrying case that allows you to store them conveniently when not enjoying them. These earbuds include a single 10mm driver in each earbud, specifically designed to deliver exceptional sound quality with real MTX bass. Crystal pure sound with surprisingly deep MTX bass. Earbuds use flexible, no tangle flat cable and include convenient and durable, zippered carrying case. 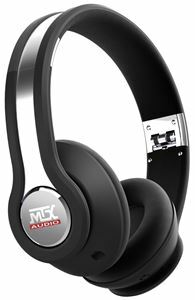 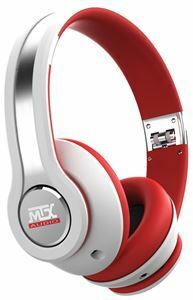 Includes universal Mic/Remote Control for convenient on-cord control.